If war could speak, what would it say? Time and again, the global refugee crisis has always presented itself as statistics—an endless stream of digits and numbers flooding our television screens and newspapers. We weren’t content with just stats or figures. These are human lives at stake, mind you, caught in limbo between life and death. We started off with a belief. A belief that if we could tell the stories of those who have been made silent by war, we might be able to spread their message of hope and peace. That if we could give them a platform to express themselves, we might be able to hear both sides of the story. Some of the children in this documentary have been orphaned because of war, conflict and persecution while others have witnessed atrocities that no child should ever have to. Yet, these are stories of hope, loss and love in a time of conflict and uncertainty. Each smile tells a story, each glance a portrait. This is a photo documentary of war through a child’s eyes. All the children and adults featured in the documentary are students and teachers of Cisarua Refugee Learning Centre, a school run by refugees for refugees. If you're reading this, we'd like to thank you for your love and support. Here's to a world without borders. Prabhu Silvam is a Singapore-based journalist whose works have featured across publications like Forbes, Esquire, Sports + Travel (Asia), Singapore Architect and The New Paper. Born and bred a Singaporean, Prabhu sees writing and documenting the human condition as a necessary means of expression—the artform of telling and re-telling a story. 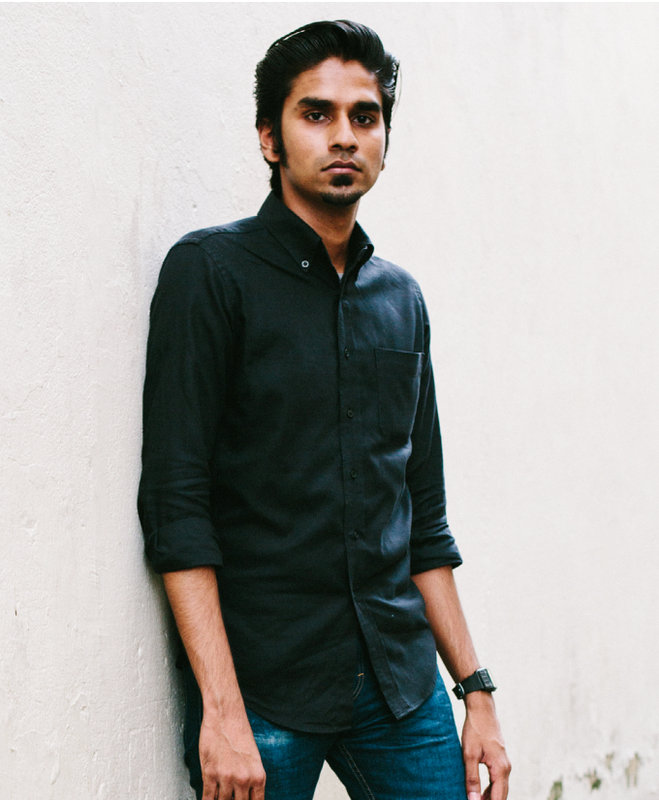 He is the author of Riot Recollections, a photo-essay book detailing eyewitness accounts of the Singapore Little India riot in 2013. Kenneth believes that life’s greatest moments are the ones that often reveal themselves in intimate moments. He enjoys using photography as a way to showcase emotions in their most organic form-capturing portraits that depict the beauty, honesty and resilience of the human spirit. Apart from being a full-time wedding photographer at his own photography company Said & Meant, Kenneth has also contributed to photo essays and projects which have graced publications like The Straits Times, The New Paper and Juice magazine.